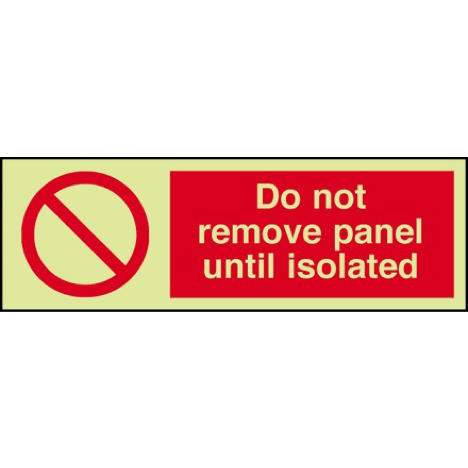 Be Safe Direct is one of the UK's leading Safety Sign Suppliers with over 16000 Signs available ready for Next Day Delivery. 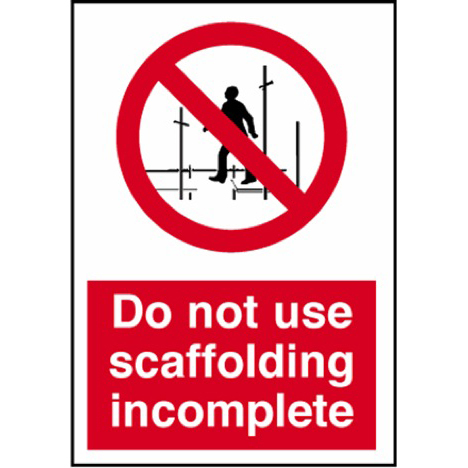 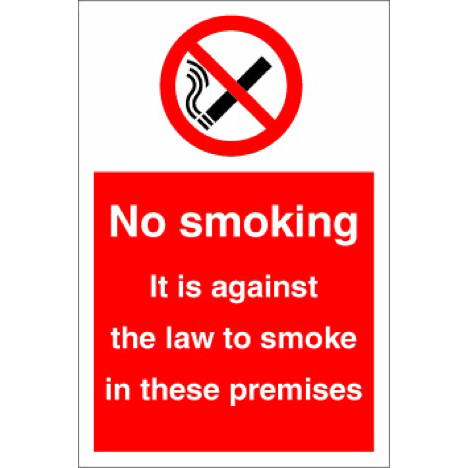 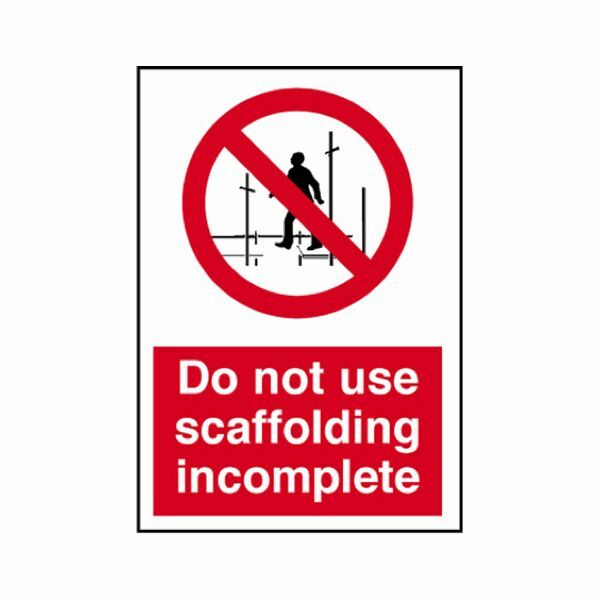 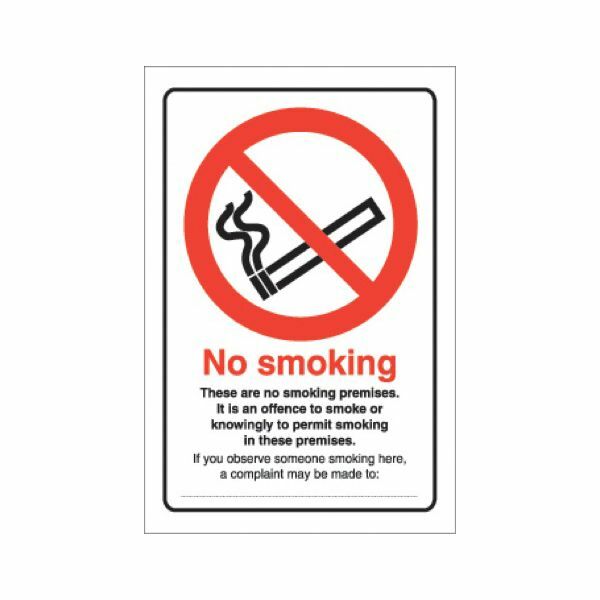 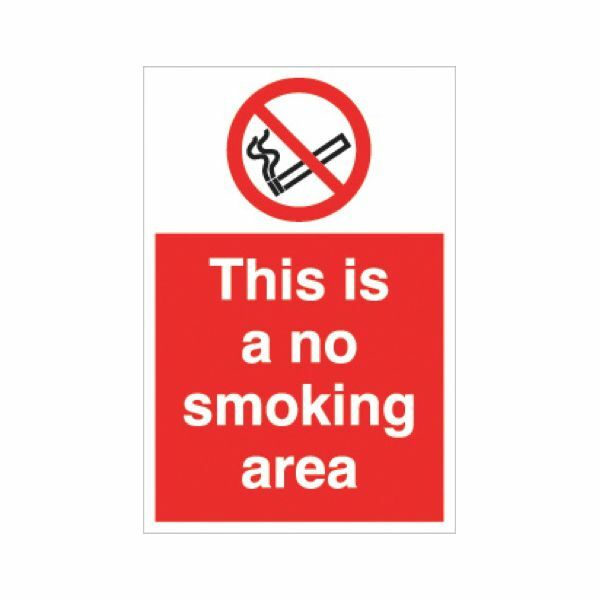 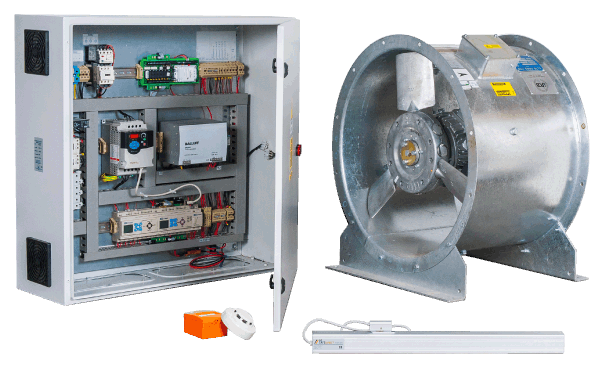 You will find comprehensive range of Prohibitive Signs, Construction Site Prohibitive Signs, Prohibitive Access Signs, No Smoking Sign and many more at Low Prices. 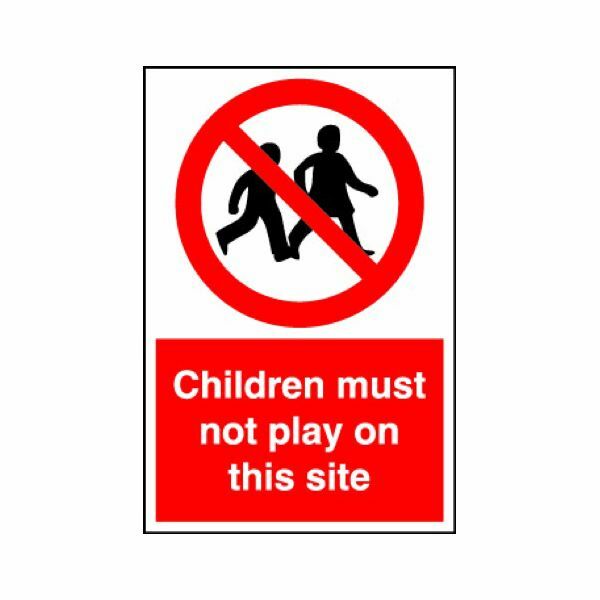 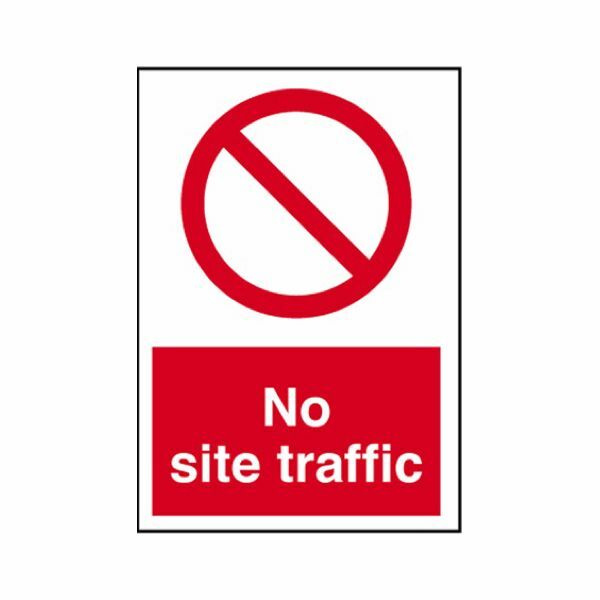 Shop Online for Site Prohibition Signs and Site Safety Signs & more; at low prices with Next Day Delivery. 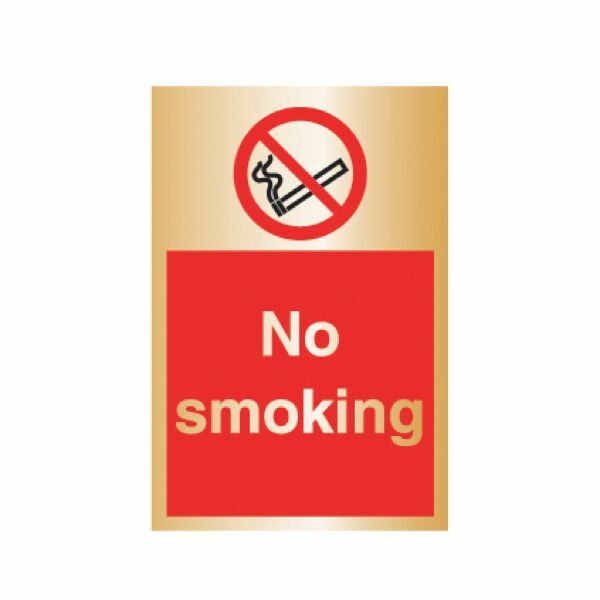 Shop Online for Smoking Signs and No Smoking Signs & more; at low prices with Next Day Delivery. 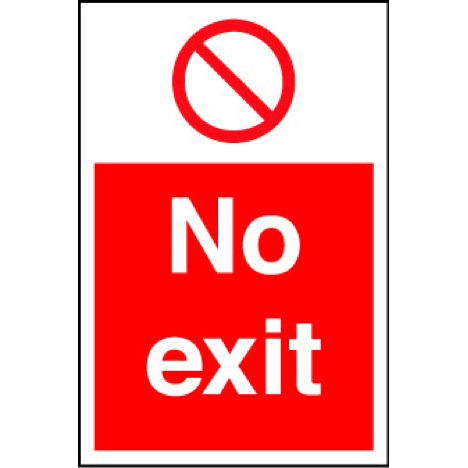 Shop Online for No Access Signs and No Entry Signs & more; at low prices with Next Day Delivery. 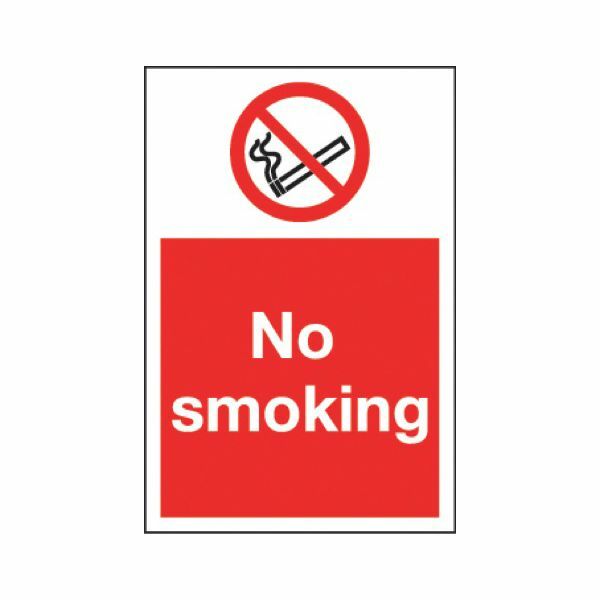 Shop Online for General Prohibition Signs and Safety Signs & more; at low prices with Next Day Delivery.